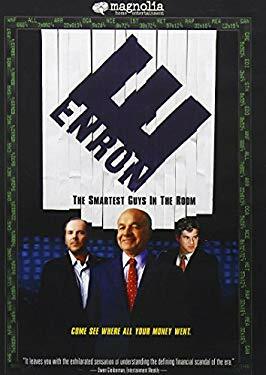 The inside story of one of history's greatest business scandals, in which top executives of America's seventh largest company walked away with over one billion dollars, while investors and employees lost everything. Based on the best selling book. Used Very Good (4 available) Used DVD. 100% Money Back Guarantee. Shipped to over one million happy customers. Support Literacy!